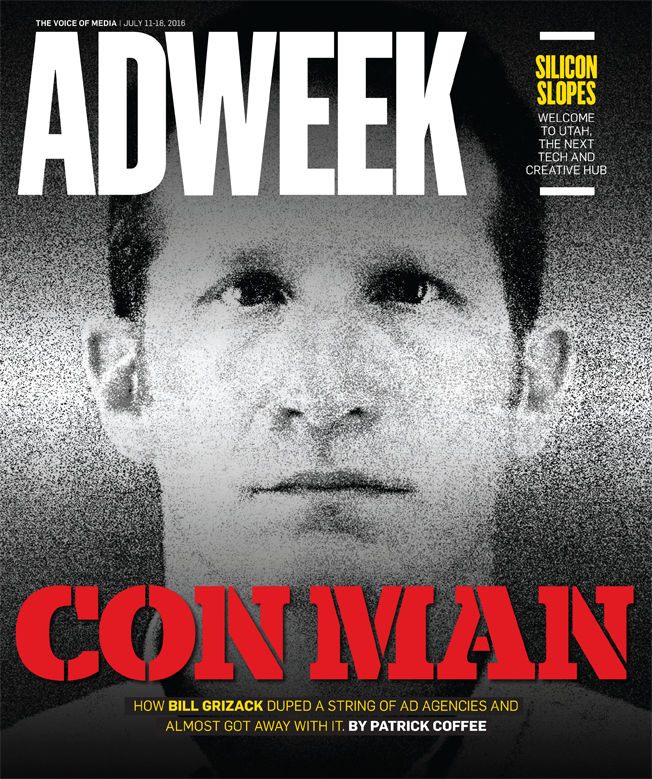 The advertising model was broken, and Bill Grizack knew how to fix it. Those statements, like so many others made by Bill Grizack, were lies. Last month, North Carolina Superior Court Judge John O. Craig sentenced the former agency partner and chief strategy officer to 57 to 81 months in prison for defrauding The Variable (formerly known as PAVE Advertising) and McKinney by faking a series of contracts with the Coca-Cola Co. and Brown-Forman that were supposed to be worth $269.9 million. Here’s how it all came to pass. 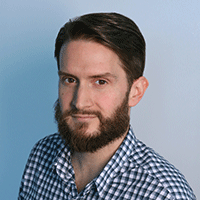 William John Grizack earned an MBA from Wake Forest University in 2003 and played the role of tech innovator long before he entered the ad industry. In late 2005, Grizack and three others secured a patent for a product, called SimpliFi, that provided “goal-based financial planning via computer.” He, along with partner and fellow Wake Forest graduate Bryan Link, would later turn this software into a business, and SimpliFi would win a Webby Award and score a mention on ABC’s Good Morning America along with Mint.com. But it would cease to exist in early 2010, around the same time PAVE first hired Grizack as a freelance consultant. “He conned the company he worked for before us,” said Keith Vest, president and partner of The Variable, during the sentencing hearing, in an apparent reference to SimpliFi. PAVE brought Grizack aboard as chief strategist the following year at a salary of $150,000, but Grizack wasn’t satisfied. He wanted to be a partner without owing the equivalent of a year’s pay in related fees. PAVE co-owners Vest and Joe Parrish drew up a proposal whereby Grizack could become the agency’s third partner, on the condition that he bring in half a million dollars in new revenue by the following summer. Grizack delivered. A few months later, he played a leading role in the launch of a product called Brand Forensics that allegedly used search-engine data to help clients better understand “precisely what consumers want from a brand.” Its debut doubled as the rollout of PAVE’s new identity, The Variable. “The traditional agency business model is fundamentally flawed,” Grizack said in an October 2011 press release that claimed Brand Forensics could “change the nature of the relationship between a brand and its agency.” During the sentencing hearing, Desrosiers claimed that executives at The Variable had called the product “revolutionary” and that it initially succeeded as a tool used to pitch new business. “[Grizack] started getting legitimate contracts from clients,” Desrosiers said, “but the two he wanted most he couldn’t get.” They were Coca-Cola and Jack Daniel’s. According to documents filed by state prosecutor W. Scott Harkey, Grizack concocted a grandiose plan to convince the agency’s principals that he had won those accounts with an expanding web of fake documents and communications. “Notably, the defendant created email addresses with domains that closely resembled the email addresses of actual Brown-Forman and Coca-Cola employees,” the filing read. 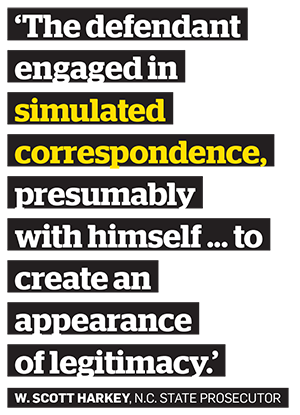 “The defendant engaged in simulated correspondence, presumably with himself … to create an appearance of legitimacy for his made-up business dealings with Coca-Cola and Brown-Forman.” He printed fake contracts and invoices, “simulated correspondence indicating hundreds of thousands of dollars in future deposits to PAVE’s bank account,” and went so far as to simulate “numerous phone conversations” with executives from the would-be clients.